Special designed for well shaped your hip when you work or study. 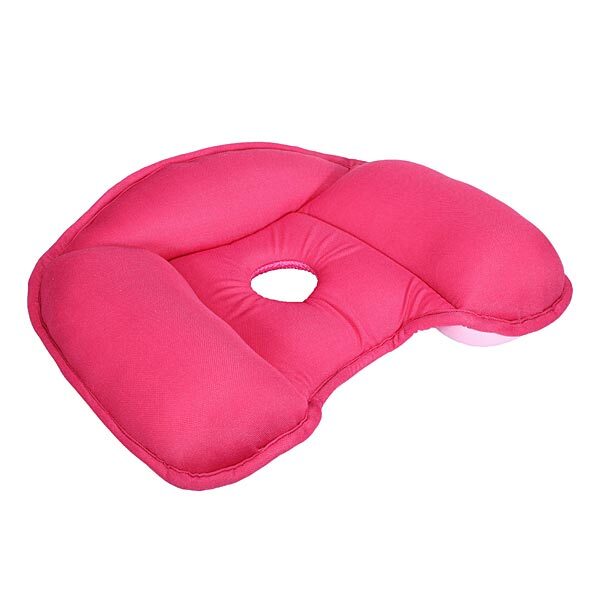 Can help reduce back pain& ease strain and weariness. Also can be yoga mat.